Your website is your content hub. 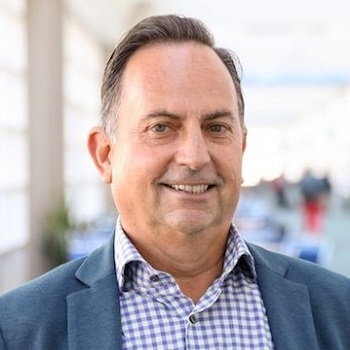 It is the single source of truth for your prospects and clients; it is your most powerful tool to guide their customer journeys and sway their mindshare in your favor. All your social media activities, paid and organic, tie back to your website. All your PPC campaigns, email campaigns, lead generation campaigns, and newsletters are tethered to the website. It houses all your microsites and landing pages for events, products, services, and campaigns. 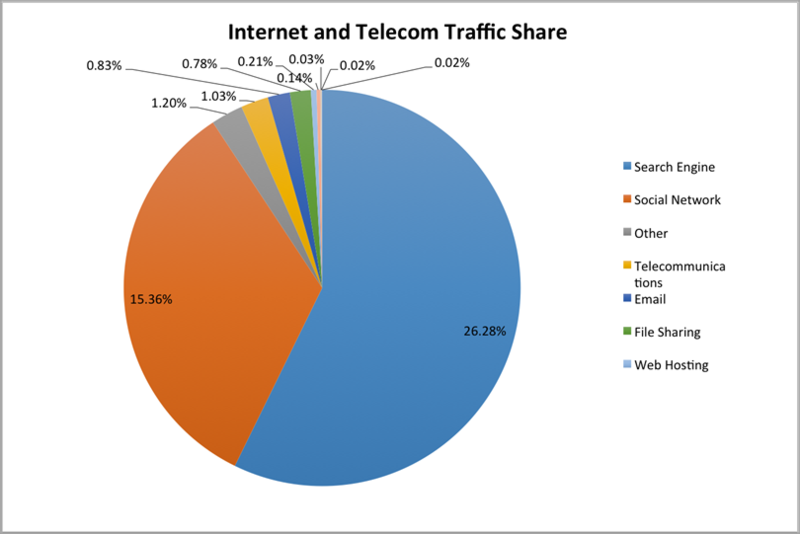 And yet, most websites get a majority of their traffic share from search engines. 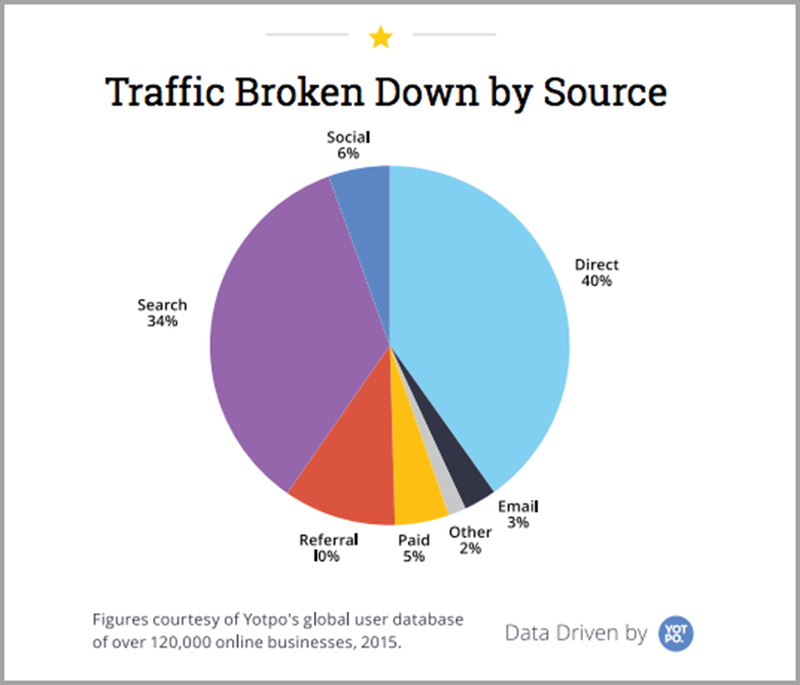 Ranking factors play an enormous role in content discovery. However, search engines are demigods who decide the ranking factors. They deploy algorithms that determine which content should rank in what order for a particular search query. 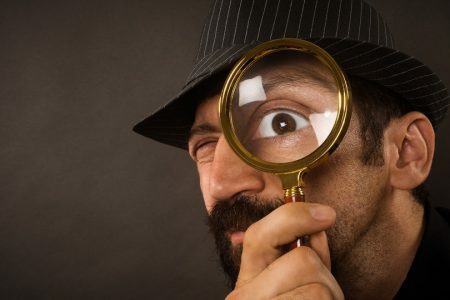 To take advantage of these algorithms and surface on top of search results, webmasters and SEO experts’ resort to various tactics – some of them are genuine efforts that add value to the web ecosystem with relevant information (white hat SEO techniques), and some of them are deceptive tactics to undermine the real intent of search engine algorithms (black hat SEO techniques). Search engines keep inventing newer algorithms so as to provide valuable and relevant content. But black hat SEO mavens keep inventing tactics to undermine them. This cat-and-mouse game is a perennial cycle. Google is said to handle more than 92 percent of global searches as per StatCounter and Statista. Bing, Yahoo, and Baidu together handle about 8% of searches. This is the desktop story. Now, Google is such a behemoth in the search market that it influences the way other search engines operate, any change to their search science has a huge impact on business owners, webmasters, SEO management experts, and digital marketers. If a single Google algorithm update can matter so much, here is some grave alert to mind your steps. Google has been accumulating patents that have significant importance on how search will work and results will be displayed. 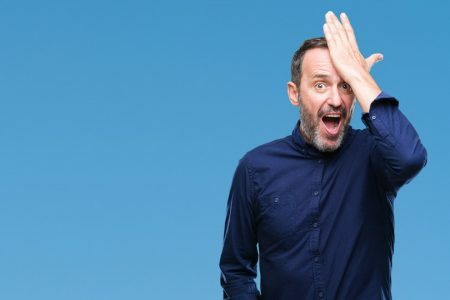 This post discusses 8 critical reorientations that will propel the Search Engine and SEO space in 2019 and forward. You better guard your gate, hone your team’s SEO skill sets and finetune your websites and digital strategies in advance. Because prevention is always better than a cure. Factors disrupting the search scenario are many such as mobility, voice search, machine learning etc. Google algorithm updates keep happening seamlessly to accommodate them all. We deep-dived into twenty major patents filed by Google recently. Some of them have already been integrated into the search algorithms; the others will soon be rolled out. Some of them are recent innovations and new patents; some are upgrades on patents that had already been implemented. After careful analysis, we shortlisted 8 key areas where these patents will impact search results. 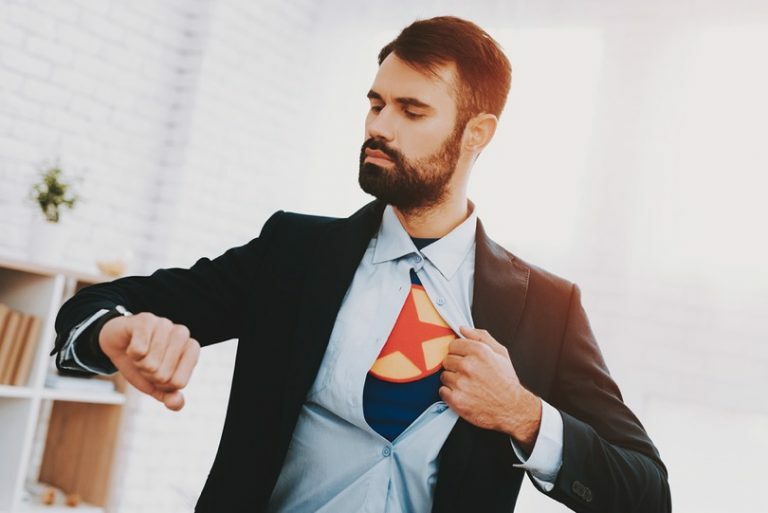 Here is a quick overview of these 8 areas – so that webmasters, Search Engine Optimizers and digital marketers can prepare themselves. We researched through the following key documents before reaching the findings presented in this document and giving related recommendations for webmasters, SEOs, and digital marketers. Anyone who wants to grow their digital presence and build a lasting impact organically will find these research and recommendations extremely helpful; those who are used to tricks, hacks, and deceit may be the first to leverage these. Patent meant to determine entity attributes derived from user reviews. The cat-and-mouse game between Google and rogue SEO busters kept on bettering the SERP algorithms. Google went on inventing and acquiring new technologies and patents in an effort to enhance the quality of the search experience. Google R&D incessantly explores ways of ensuring that users find the relevant content for their context. It is not any philanthropic love for the well-being of the information seeker. It is a business worth billions of dollars for Google, and for millions of businesses ranging from small business to huge corporations. 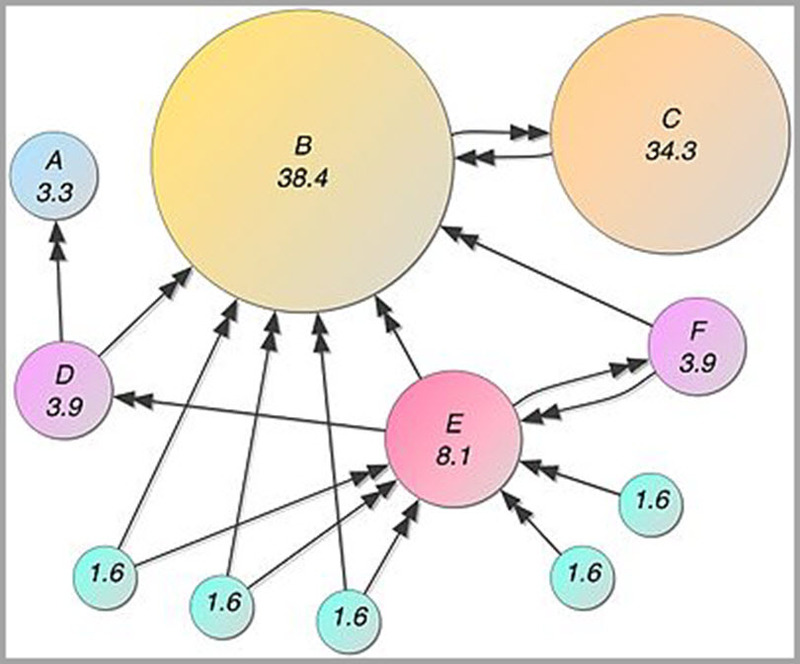 One of the latest additions to the search enhancers is Google’s patented Content Clustering Algorithm. The algorithm groups content on the basis of topical relevance. It creates a distance matrix of topics and subtopics. The closer the link between the topics discussed on a website, the higher the chances that those pages will get better search rankings. This is plain simple logic. You don’t need any Google algorithm to say this. An algorithm is only for the search technology to work. This plain logic lies beneath the content calendar of any editorial team creating content. HubSpot, a content marketing evangelist, has recognized this with their three-tier content architecture. They advise creating content in three levels – pillar pages, topics, and subtopics. Google couples Content Clustering Algorithm with other patented algorithms like Dynamic Summary Generator, Promoting Content, ranking documents on large data sets, and Fractional Attribution algorithms. This is a potent solution to the unethical SEO hacks of black hat spammers. Additionally, these new developments enable hyper-personalization for each user identified through a combination of devices, accounts, cookies and other related elements. This, with its impact on search results, content promotion and ad promotion, builds higher knowledge value for the user and higher commercial value for the website owners and advertisers. Get more serious about your content. Build long-term content strategies. Have a content calendar for at least six months – planning content in clusters, built around closely connected long-tail keywords. As per International Telecommunications Union data, more than half of the world’s population does not have access to the internet. Most likely these people would be using their mother tongues, not English. 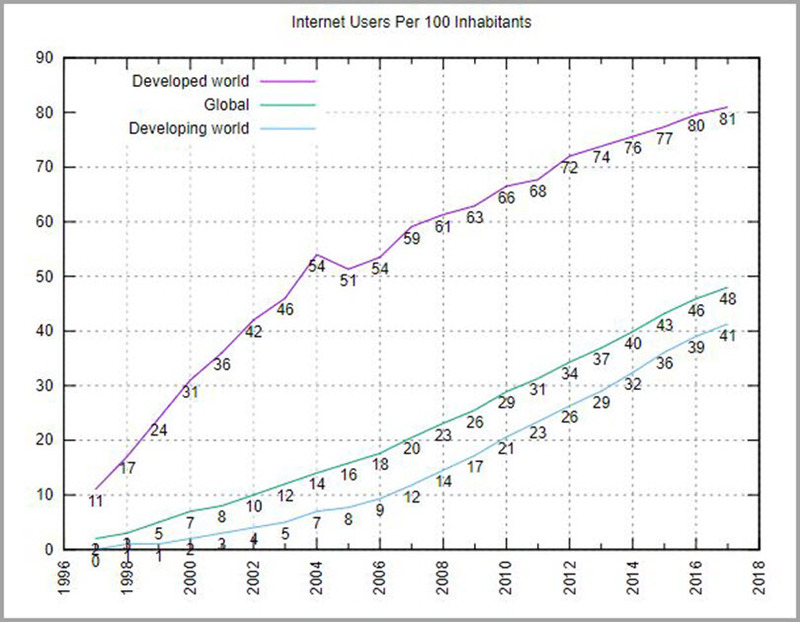 Source: International Telecommunication Union, as given on Wikimedia Commons. As internet penetration and bandwidths across the globe are ascending in geometrical progression, Google has plans in place to tap into this multilingual communities. They have acquired a number of patents to crawl multilingual sites and make more sense out of them. While machine translation is registering incremental growth, Google has gone the untrodden path to secure a patent that enables developers to opt-in for crowd-sourced human translation that gives higher reliability and quality. Genuine valuable content will get higher weight, whether it is in English or not. Write translation-friendly content. Use short sentences and simple words. Have a clear flow of thought. Break them into short paragraphs. Avoid flab. The number of apps is multiplying day-by-day in Apple’s and Google’s app marketplaces. App builders and businesses face the challenge of making their apps found by users. Google’s patented Social Ranking of Apps algorithm analyzes signals from around the social media web to build a composite score to rank the apps. If apps play a significant role in your business model, focus on building positive social mentions. Augment your social media presence including organic, campaigns, and influencer game plans. Search for “restaurants,” “Indian restaurant in Manhattan,” “Indian restaurants in Manhattan New York,” “Indian restaurants in Manhattan New York open.” Each search returns a different set of results. Users who have figured out “the art of Googling’’ keep experimenting various long-tail keywords to narrow down the search till they find what they want. For those who make dumb searches, Google adds relevance based on the location of their devices, direction of movement, and the user profile based on their previous searches and other activities. In both cases – for the expert searcher and the dummy – Google decides your rank in the results depending on the level of details it can gather about you from websites and apps, as well as other web, social and app mentions. The patent on ‘Disambiguating User-input Based on Context’ takes this further. 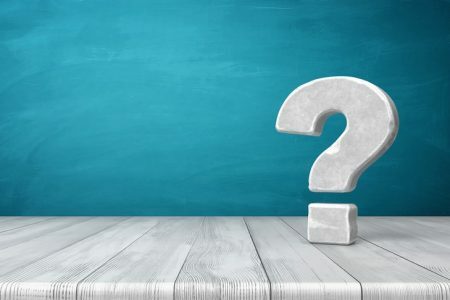 Three other patents “Analyzing user reviews to determine entity attributes,” “reputation and engagement system for online community management,” and “providing search results using augmented search queries” work towards leveraging social mentions and user reviews. Tone up your local SEO. Address all possible combinations of long-tail keywords that have ramifications for your business. Build strong social signals and positive online reputation on all possible forums, with a local context. Love your users, make them love you back, and capture all that love in social media mentions and review forums. Make sure you do it all genuinely; you risk the chance of being blacklisted if Google senses any foul play. Companies are fighting a two-fold challenge: the need to build up positive reviews, and the menace of fake reviews. 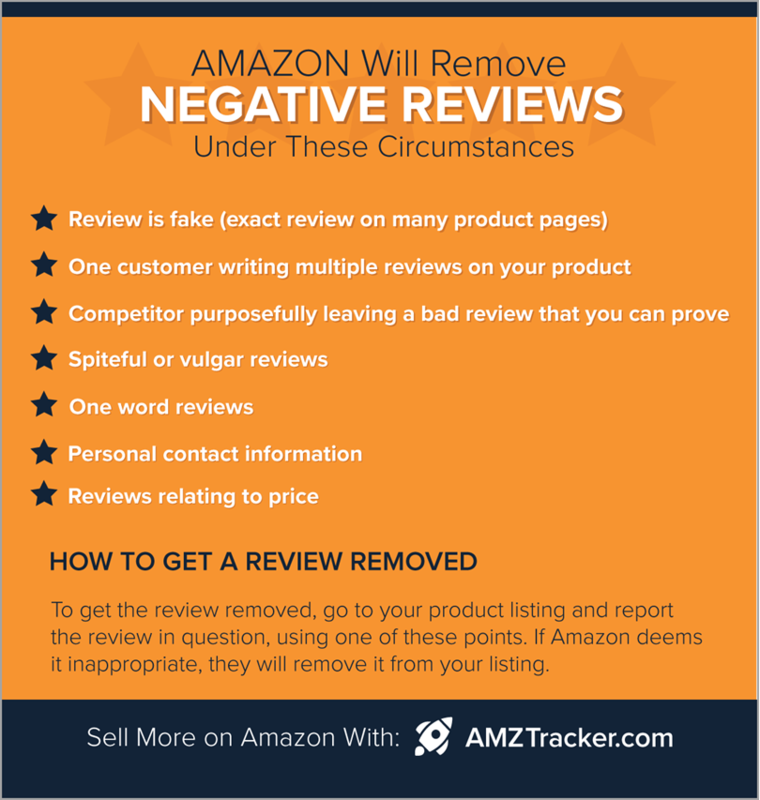 Amazon has been cracking down fake reviews on products hosted on Amazon. A Gartner study says that by 2020 half of all the world’s searches will be made using voice. Alexa (Amazon Echo), Google Home, and Siri are already a sensation among the digital natives. 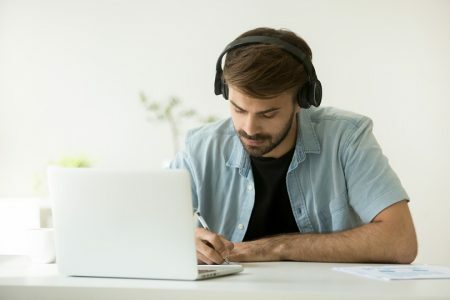 With multiple patents for speech recognition and analysis algorithms like the one for “Speech Recognition for Keywords” Google is aiming for a highly intuitive search experience. The humungous volume of voice data being collected will accelerate this journey. 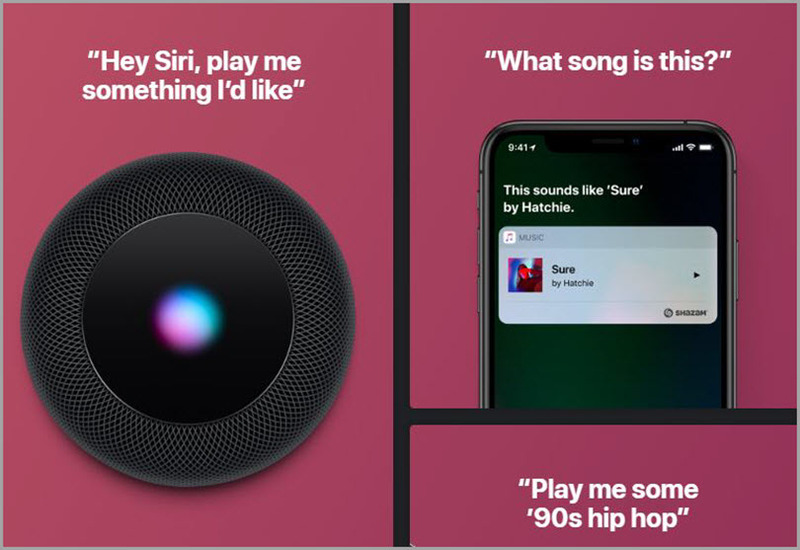 The webpage for Siri. 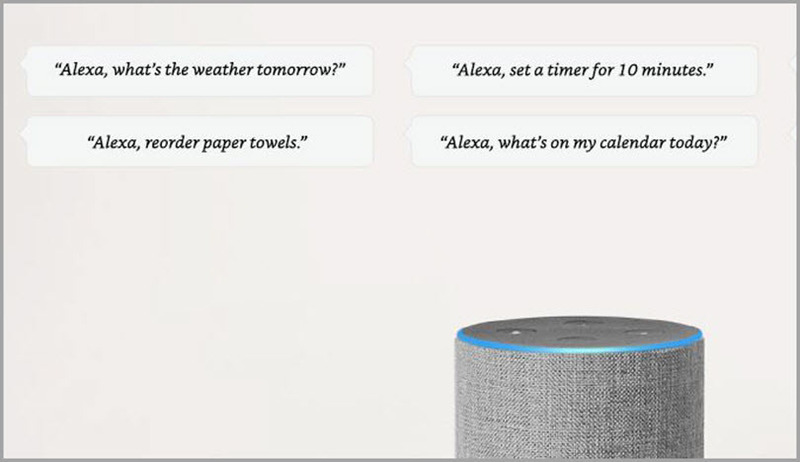 You can clearly understand that these companies (including Google) want the human-machine interaction to be extremely intuitive to make voice search mainstream. Marketing copy for Echo devices on Amazon.com. Understand patterns of voice search and natural human speech. Keep your web and social presence attuned to natural language processing (NLP). Listen to the way people around you ask questions, identify the long-tail keywords that unknowingly creep into human conversations. 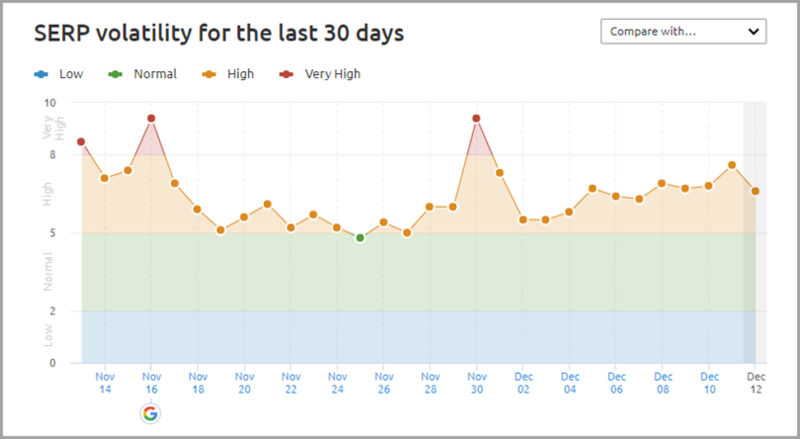 And optimize your web and app properties for such queries related to your business. You are in a fashion store, desperately trying to explain to the store owner about a frock you want to buy, but he can’t make out anything. Finally, you ask a friend to send you the photo. Now he understands, but he doesn’t have a similar one. Desperate, you go back home. Distributed image search where shapes and colors are correlated and similar images are returned with a hyperlink to their pages. Source: Fresh Patents. SEO and digital marketing expert Neil Patel says more than 10% of Google searches are already image searches. Here lies huge opportunities and challenges for businesses, SEOs, and visual image processors including photographers. This will change the game most visibly for eCommerce websites. Use as many relevant images as possible – relevant, detailed, clear and vivid. Google employs machine learning and uses image histograms to find matching, better and relevant images. Videos are critical content assets. Their importance is increasing day by day. Whether hosted on video sites like YouTube, Vimeo, DailyMotion, or other dedicated servers or embedded on to your websites, they enjoy huge audience mindshare. Measuring just the number of video views is not sufficient to understand the engagement levels of each. Google’s patented “Web Analytics for Video Level Events” quantifies and analyzes multiple user actions on videos. 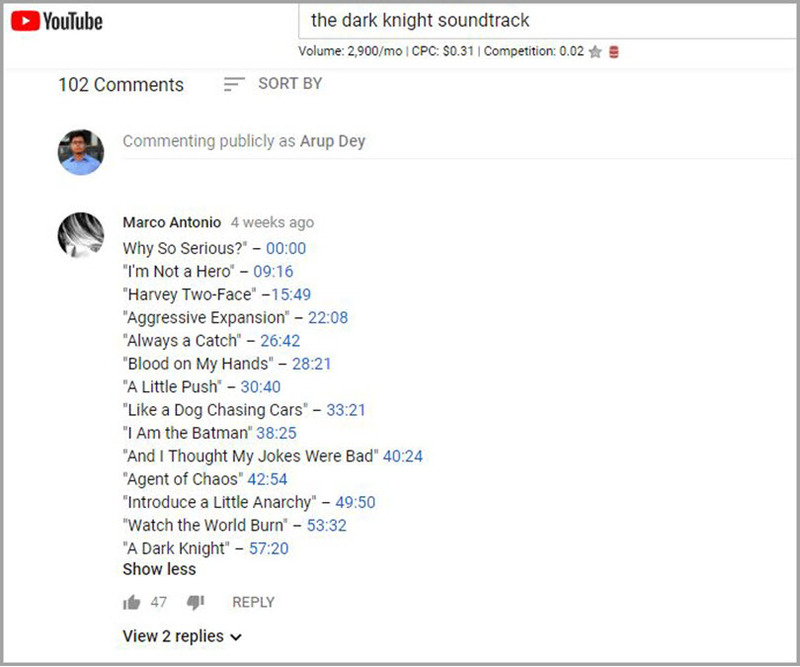 Google more or less successfully measures the number of clicks on the video, time spent on the video, skipped sections on the video timeline, how many are watching the subtitles, ratio of watching/skipping the interstitial ads, frame pauses, skipping or replay of specific portions of the video timeline, and many more parameters. Another patented technology identifies objects within the video content and, with the help of machine learning, maps them to the context of the search and the non-video content on the page. 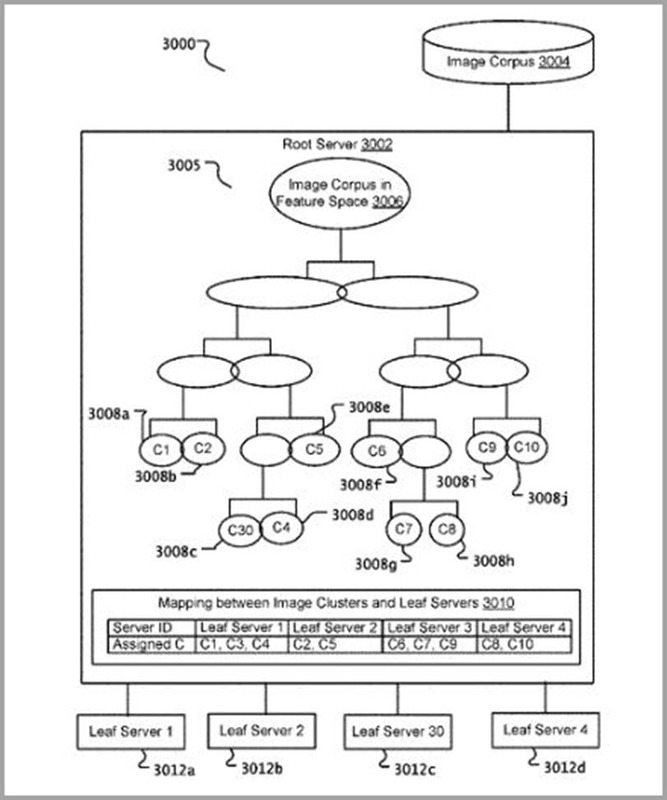 Yet another patented technology recognizes faces, logos, labels, etc., in the videos and relates them to the context, surrounding content, and the search queries. User behavior, indulgence patterns, motifs, etc., help media planning, buying, and monetization. Videos will be a powerful ranking factor in 2019 and forward. Making more video content is the obvious recommendation anyone can make. However, sheer volume won’t suffice. Strategically planning the video content – like visuals, sequences, audio, subtitles, video quality, formats, etc., is critical. 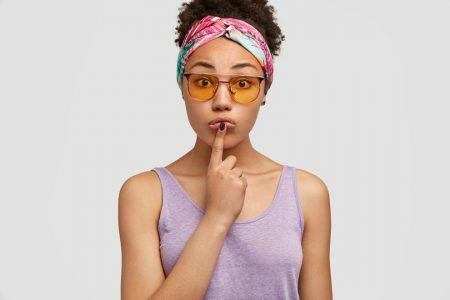 How well it is integrated with the non-video content – remember our discussion of topic one on contextual relevance and content clustering – also matters highly. 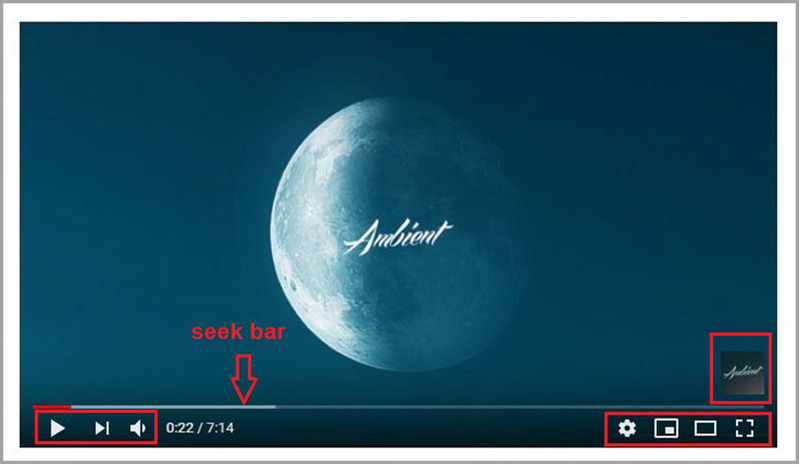 Google has already implemented skipping to a specific time on the seek bar. People often predict and click on the seek bar to view the part of the content they want and Google is helping users do that. Search engines and academic circles already have a tight grip on textual plagiarism. Google and others are cracking down on plagiarized visual, audio, video, and multimedia content as well. Patent number US9578363B2 “identify reference content that contains third-party content” strives to curtail unauthorized use of third-party content. This is part of a global move towards rewarding the original owner/creator and penalizing the pirate. Straightforward: Do not steal. But it doesn’t end there. Many a time you won’t know if some third-party content is plagiarized. Therefore, only use content that you explicitly know to be original, or free of copyrights. Buy stock images, videos, music. However, don’t worry, there are huge repositories of free stock images available too. Wikimedia Commons and many other platforms and renowned artists who align with the copyleft movement share their work under Creative Commons licenses. Take the service of designers/artists to compile your own graphical or multimedia pieces with these sourced media elements. Shoot, record, edit and create your own multimedia content. The game of cat and mouse continues. You can be the bad guy and experiment with hacks. Alternatively, you can be the good guy and align with the new developments. Either way, the following will remain critical and grow in importance: originality, contextual relevance, quality, a maximum volume of detailing, earning the love of users manifested as reviews and social mentions. Guest author: Jafar Sadhik works for Stan Ventures, a leading Indo-American SEO service provider offering 100% White Labeled SEO solutions for agencies, affiliates, and SEO resellers. Over the last decade, Stan has diversified as a one-stop-shop for all SEO requirements. We are a group of diligent SEO professionals who believe in numbers, possibilities, and reality. Our passionate team of youngsters work with one vision – to bridge the humongous gap between quality and pricing when it comes to getting SEO work done.